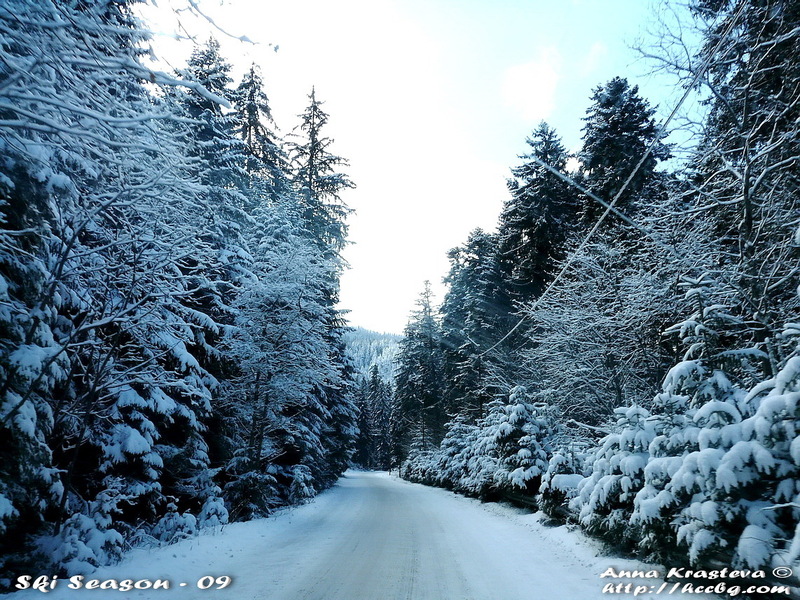 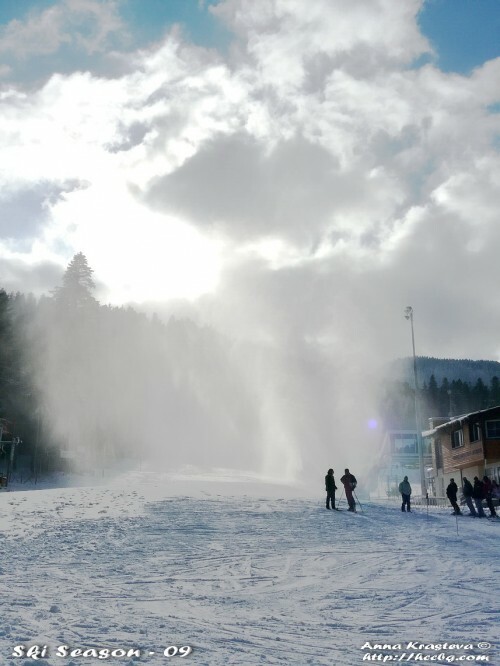 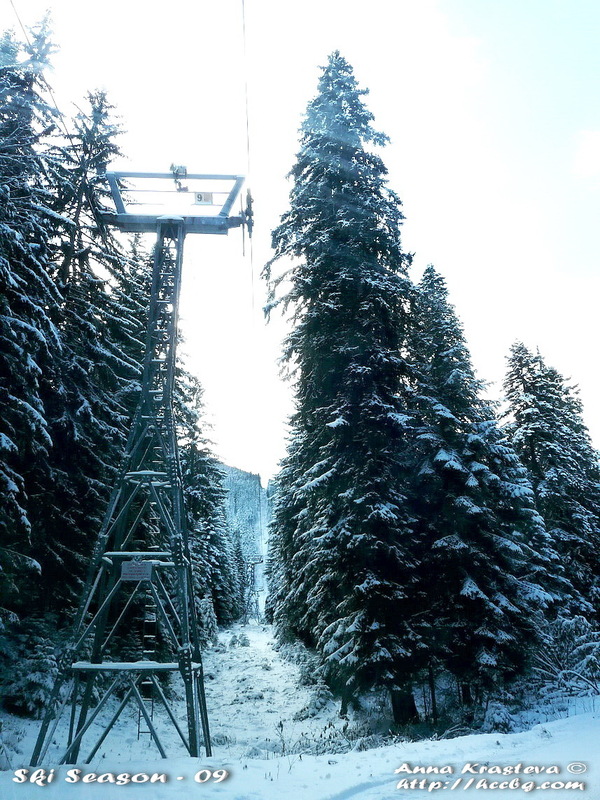 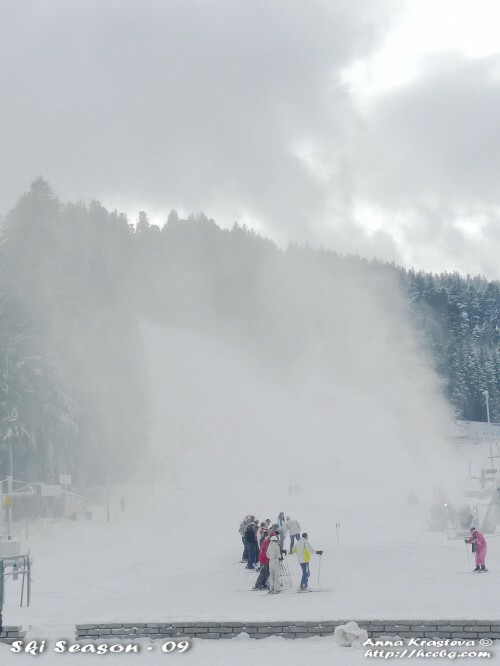 Borovets was originally established at the end of the 19th Century as a hunting place for the Bulgarian Kings. 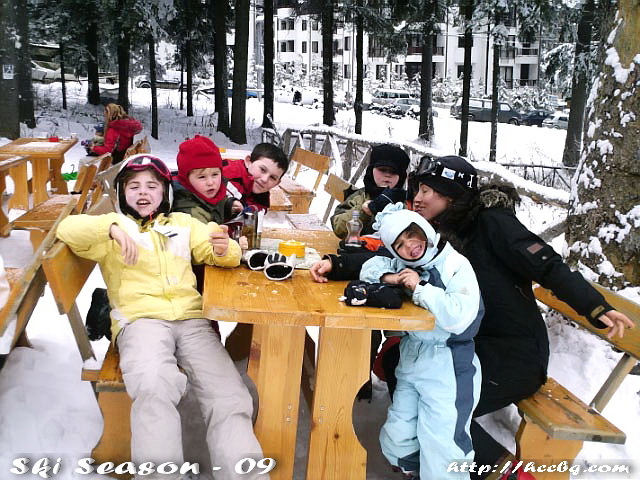 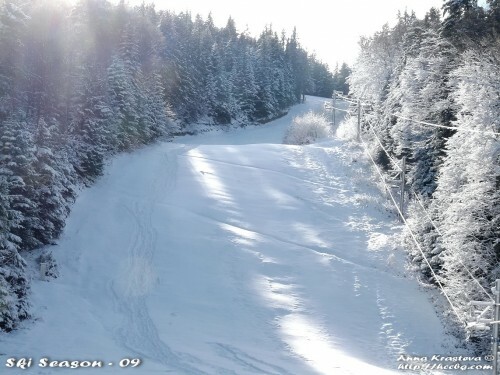 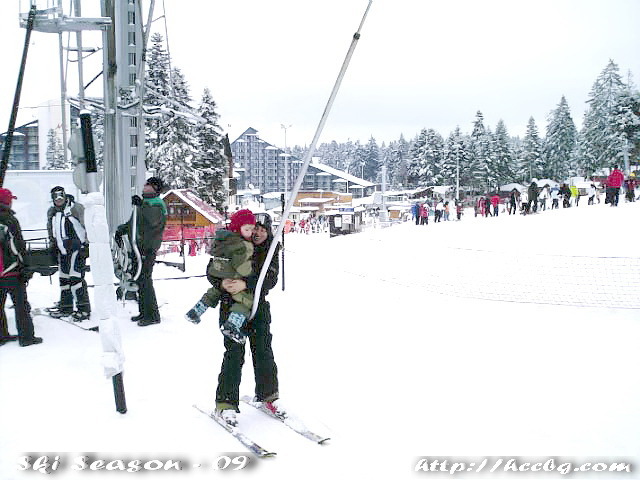 During the years he gradually developed into a modern ski resort with budget and luxury hotels, restaurants and bars. 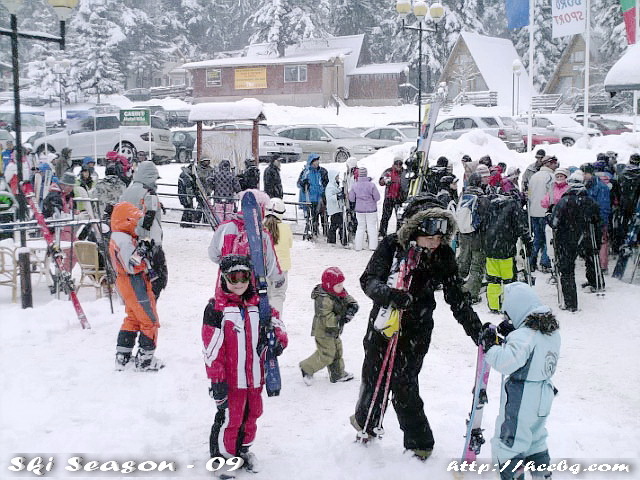 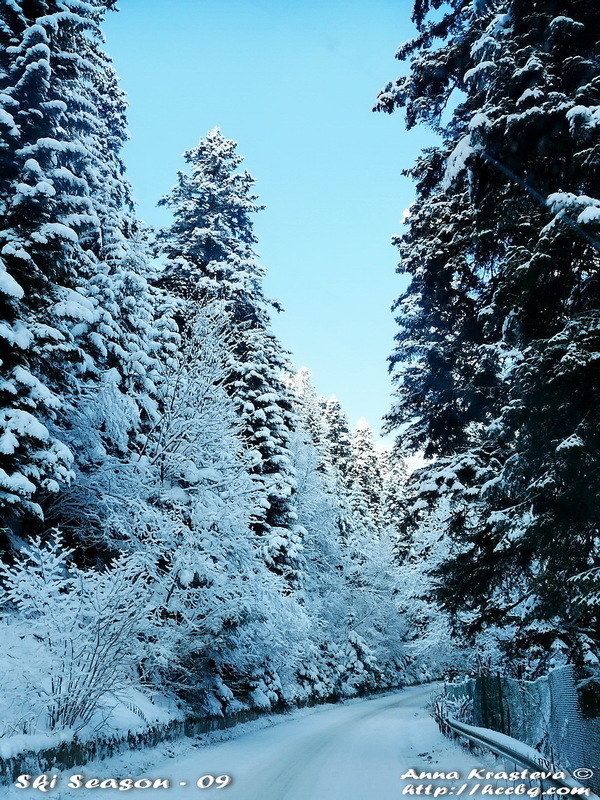 With good network of ski runs and lifts along the slopes of the Rila Mountains, he provide excellent opportunities for a whole range of winter sports.